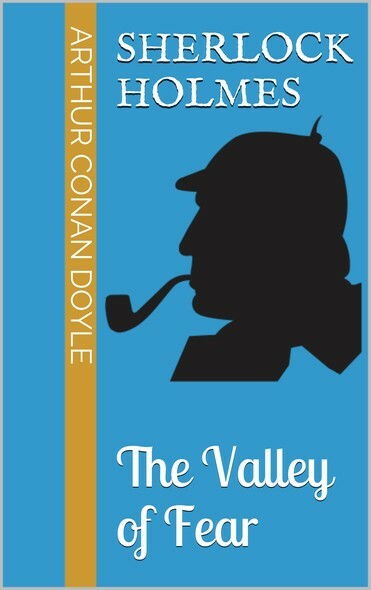 "The Valley of Fear" is the fourth and final Sherlock Holmes novel by Sir Arthur Conan Doyle. It is loosely based on the real-life exploits of the Molly Maguires and Pinkerton agent James McParland. The story was first published in the "Strand Magazine" between September 1914 and May 1915. The first book edition was copyrighted in 1914, and it was first published by George H. Doran Company in New York on 27 February 1915, and illustrated by Arthur I. Keller.